Personal Care is one of the most common types of home care services that we provide. 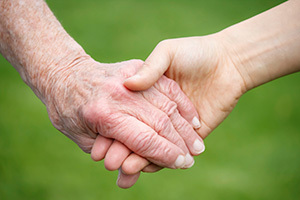 At Loved Ones, our Personal Care service includes a range of services. Basic services generally focus on activities of daily living (also called ADLs) that can become difficult and more burdensome as we age. 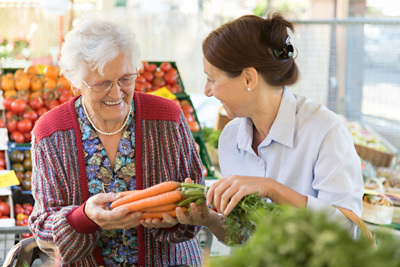 This includes activities as simple as light housekeeping, running errands, and grocery shopping to more intensive services like functional mobility and assistance with dressing and bathing. The type of Personal Care services needed is determined by the ability of each patient to perform basic ADLs, which is part of our initial assessment. This helps us create a Personal Care plan that is perfectly tailored to what your loved one needs, whether it’s just a few hours of help each week or 24/7 live-in care. More in-depth medical care is also a part of our Personal Care program, and can include nursing services that allow patients to avoid being moved into a nursing home or other less desirable space, while still getting the personal care and medical attention that they need. 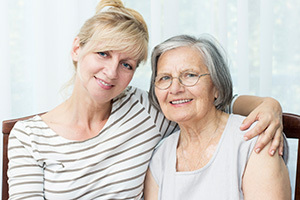 These Personal Care services help bring stability and security by keeping your loved one in a familiar environment. 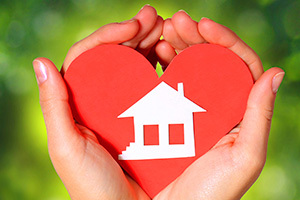 Depending on what your loved one’s need are, personal in-home aides can be Certified Home Health Aides (HHA), Certified Nursing Assistants (CNA), Licensed Practical Nurses (LPN), and Registered Nurses (RN) who are screened, trained, monitored, and guided by our Certified Home Care Agency.